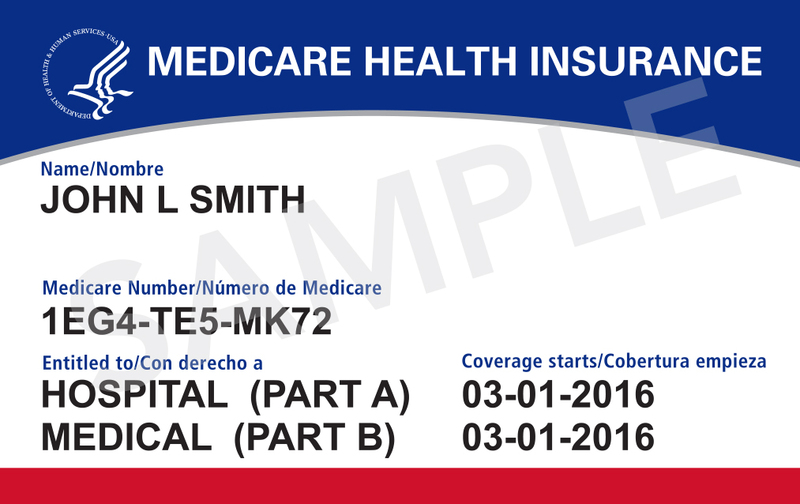 New Medicare cards will be issued and mailed to beneficiaries between April 2018 and April 2019. In an attempt to protect your identity, the new cards will have a unique number for you instead of your Social Security number, or the number of someone through which you receive Medicare benefits. When you receive your card, you have one simple step to complete: Open your mail when it arrives! You do not need to take any other action to get your new card. Since you are aware that a new Medicare card will be sent to you, it is a good idea to contact Medicare and verify they have your correct address or request an update. There is no charge for the new card, and your current coverage or benefits are not impacted by the change. However, Medicare officials are warning Medicare beneficiaries about possible scam artists, posing as Medicare representatives. These individuals may ask you to confirm information, tell you there is a charge for the card or falsely state that your Medicare benefits will be cancelled if you do not give them your information. Medicare officials advise that if someone calls you and asks for your Medicare number or other personal information, hang up and report the suspicious call to 1-800-MEDICARE (633-4227). Medicare telephone lines are open 24 hours a day, 7 days a week. You can also contact Medicare for guidance on getting replacement cards and making address changes.